Both models will have HD IPS touchscreen options available although both still render at 1366 x 768 which is a bit of a disappointment. As now required by Google on Chromebooks, both of the updated Chromebooks are charged via a USB-C port and both have a two USB-A ports and a MicroSD slot for additional storage. 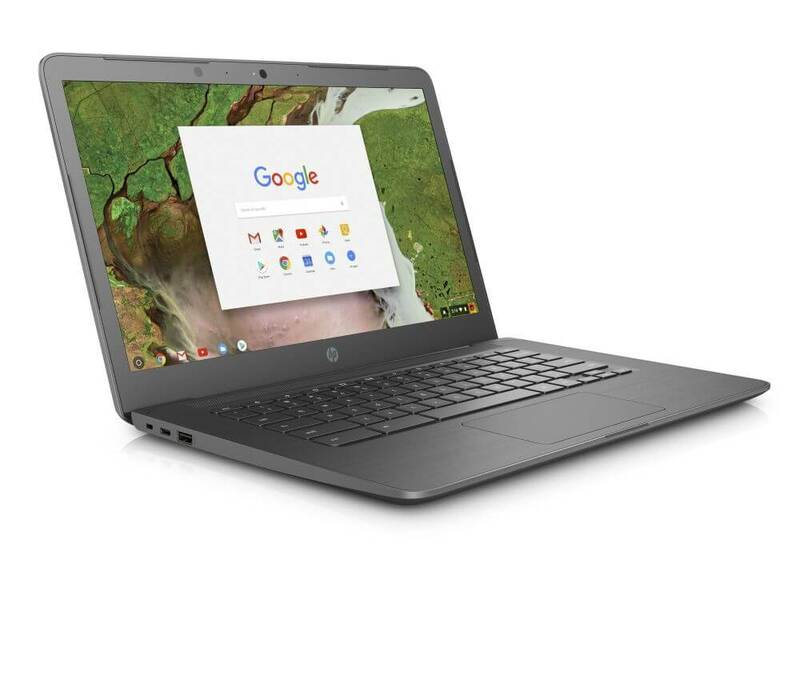 These two new Chromebooks will also be able to run Android apps out-of-the-box, again, another requirement for Chromebooks starting last year. 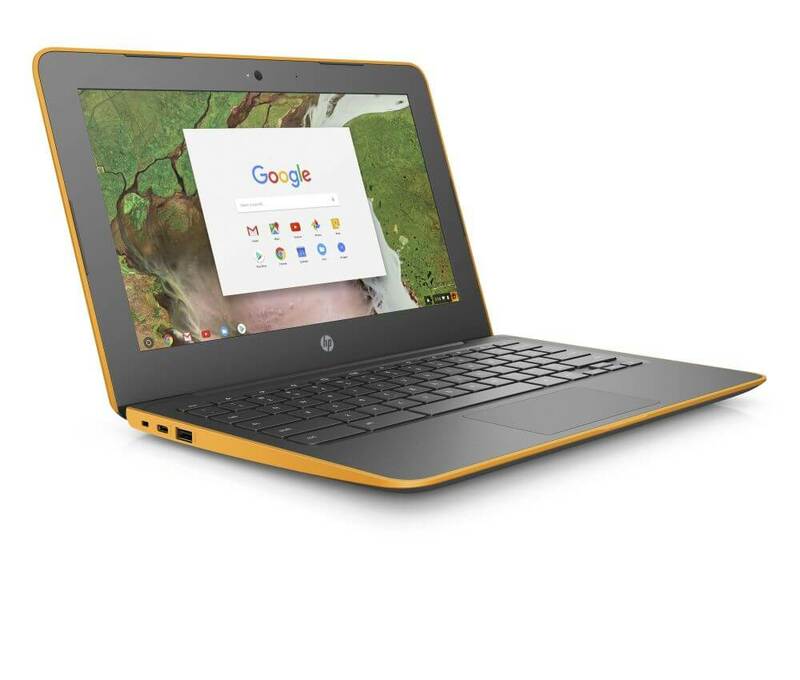 While pricing was not announced by HP for these updated models, if last year’s models are any indication, you can expect the Chromebook 11 to be under $200 while the Chromebook 14 will be slightly more in the mid-$200’s. Both models are expected to be available in February.